I’ve become a big fan of Usher, some of his lyrics are so motivational and he has been in the industry since I was a kid. So I’ve had a look and a listen and compiled some of the best Usher quotes from his own lyrics. These are some of the most inspirational things he’s said, so take a look and enjoy. 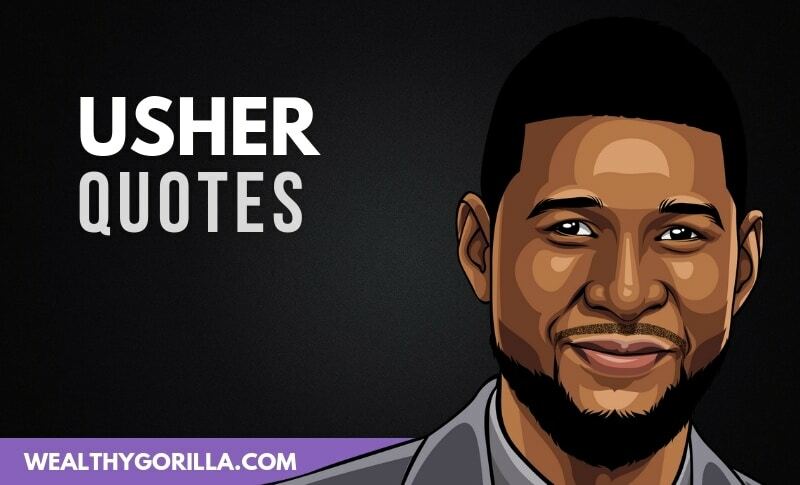 Thanks for checking out this collection of quotes from Usher! Don’t forget to share them on social media. Which are your favorite Usher quotes? Leave a comment below.